New team member at Oh Yeah Music Centre! Please say hello to our new Youth Engagement Assistant, Caoimhe O’Connell. 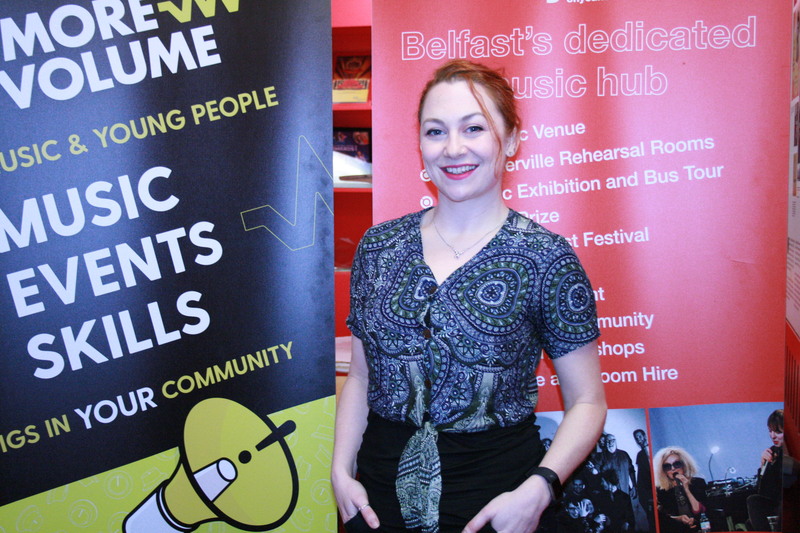 Caoimhe studied Music Events Management in London and comes to Oh Yeah with ten years experience in music, events, youth work, community engagement and Irish teaching. She has a passion for working with the younger generation and is dedicated to developing the participation of young people in the Arts, specifically in music and live events. Welcome to the team Caoimhe!